Get ready gamers, over 10 games will be announced at The Game Awards 2018! This won't be an ordinary awards show! 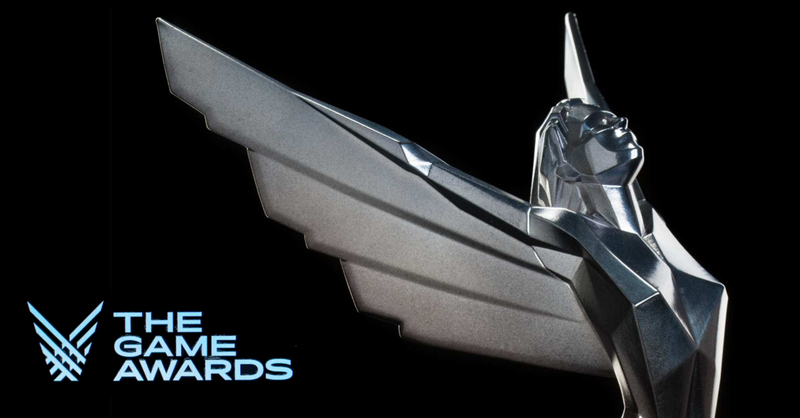 The Game Awards 2018 is happening next week, though it will be far from your typical awards ceremony. As with last year’s TGA, this year’s event will host a slew of new video game announcements. But this year’s lineup should blow TGA 2017’s, as over 10 new games will be announced at the ceremony! This news was revealed in a tweet by Game Awards’ founder, Geoff Keighley. Aside from new games, Keighley also mentioned that there will be updates on existing title announcements. Does this mean that Death Stranding’s rumored release date announcement is confirmed? We definitely hope so! For the full list of The Game Awards 2018 nominees, click here.